I write for I know I have the right to do it. I know I have the inclination to do it. It is my right to use that particular skill I have had, which is writing. I have been writing for 25 years in a formal means or medium of writing like the media and the social media as well in this modern time. I have a lot of ups and downs. It would be frustrating to write in the fourth estate of society which is the media. I started as a news stringer in our locality to a vigilant community newspaper. Until I was given a regular column to write upon. My interest in writing started when I was a kid. During our time, the medium of instruction in our school was a local dialect or Ilonggo. My mother used to buy a Hiligaynon, an Ilonggo magazine which attracted me to scrutinize it, until I learned to read it. The short stories were interesting. The comic pages were also interesting. Since they were written in a series, I never missed following them up until to their conclusion or the ending of the stories. I remember that I thought that I wanted to be a local writer someday. And I had made it. I started making “binalaybay” (poem writing) and submitted it to the local magazine like “Yuhum”. My several poems got to the press. I was, of course, to write more. It was the starting point of writing enthusiasm. I tried writing a fiction short story based on the unusual happenings around the country. I remember I had written three stories and they were published. Without expecting anything in return, something had surprised me. A letter carrier handed me a notice of registered mail one day. Excited as I was, I rushed to the post office and claimed the registered letter. As I opened it, I saw a postal money order with a note for the payment of my published articles in the saide magazine. I therefore felt comfortable in writing an Ilonggo articles. Right now, I have my own Tumandok website. It is a site for all my Ilonggon articles from “Binalaybay” to “Malip-ot nga mga Sugilanon” (short stories). 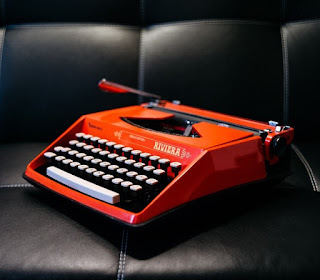 If I have to count my writing experience, it is already a quarter of a century. I formally created a personal website on lifestyle, education, photoblog, and video blog. 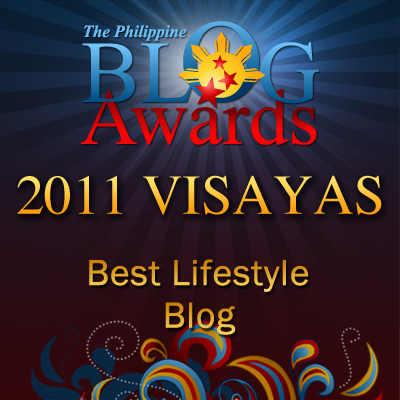 Due to my consistency of writing and interest, some of thos blogs received an award from the award-body giving in our country. My passion in writing has not gone in vain. It has been recognized after I nurtured it, improved it and shared it to those who hunger for reading, those who lack knowledge, pieces of information, and to those who want to improve their writing skills too. Therefore, I write for I am in the right track to developing my writing skill for information, for entertainment, for discussion, for education so to speak. I know it is God-given talent and I want to use it for good.